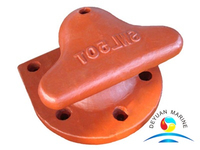 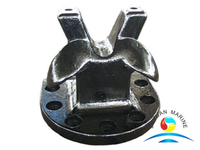 Mooring Single cross bitts also call Single cruciform mooring bollard,it was designed according to the standard of JIS F2804,DIN82603,GB/T 10106,it is widely used for small ships and different yachts , and it is ideal for wire ropes with diameter from 12MM to 34MM. 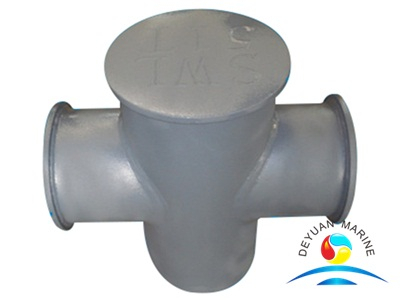 We mainly supply GB/T 10106-88 Deck fitting ship cross bitts, type A and type B, GB/T554-96 type C Single cruciform deck bitts and other stainless steel type bollards . 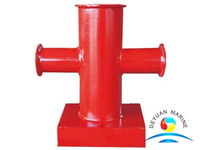 Marine bollards are designed and shaped according to ship’s berthing capacity, wharf structure to help ships moor to the dock. 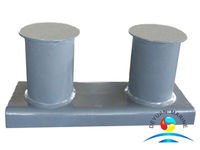 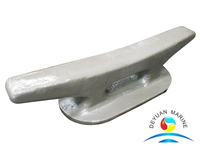 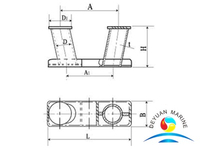 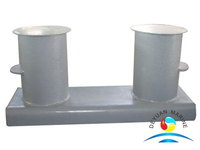 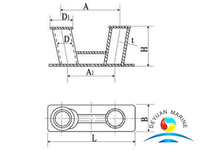 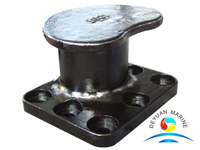 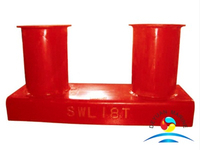 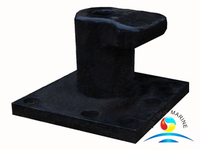 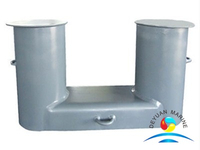 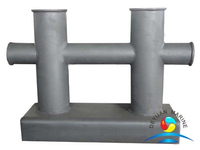 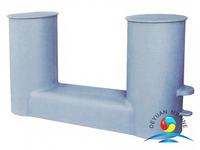 Deck Mooring Bollards are mainly made of casting steel or casting iron.Its common specifications range from 50KN to 2000KN.We supply all types of bollards:JIS F 2001 Bollard,GB/T 554-96 Bollard, GB/T 10106-88 ships’ cross bitts,single mooring bitts bollard,double bitt bollard,cross bollard,Kidney type bollard,Staghorn type bollard,Tee head bollard,Y type bollard and other types. 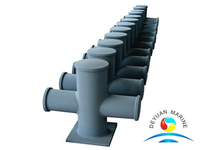 Our Mooring Bollards get the approval of ABS,BV,LR,RINA,CCS,etc ,we can also meet your special requirement about the all type Bollards, In order to expand our products into more Market,we wish to seek cooperation possibilities with you.I am sure our business dealings will develop quickly and productivity. 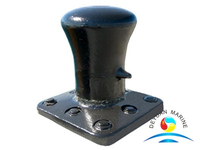 Pls feel free to contact us if you want to know more information on our Single deck cross bitts.